Defy Stoves For Sale In Gauteng At The Best Prices! Buy Now! Buy The Best Defy Stoves For Sale Online From The Foto Discount World Online Shop For The Best Prices In South Africa + Free Delivery In Pretoria and Johannesburg. Defy Stoves For Sale In South Africa At The Best Prices! Buy Defy Stoves Online Now! 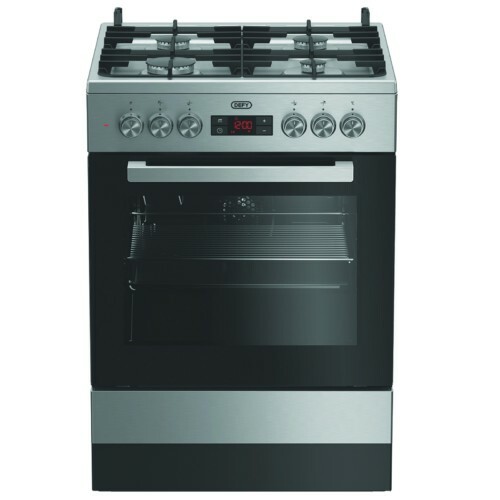 If you are looking to buy new Defy Stoves for cooking, electric stoves, gas stoves, gas and electric stoves, stove or stoves at the best prices in South Africa you have come to the right place. You can browse through our wide selection of new Defy Stoves for sale in South Africa, which includes stoves, electric stoves, gas stoves, and gas & electric stoves. The best Defy stove deals & specials in South Africa since 2003. The Defy stove specials which are available every day at Foto Discount World is the best you will find in South Africa. Shop Defy Stoves Online At Foto Discount World. Defy stoves for sale. Buy online and get free delivery in Pretoria and Johannesburg. 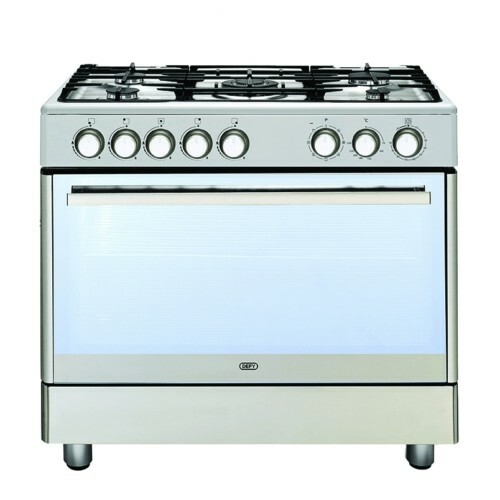 If you are looking to buy new Defy stoves for cooking, electric stoves, gas stoves, gas and electric stoves, stove or stoves at the best prices in South Africa you have come to the right place. You can browse through our wide selection of new Defy stoves for sale in South Africa, which includes stoves, electric stoves, gas stoves, and gas & electric stoves. The best Defy stove deals & specials in South Africa since 2003. The Defy stove specials which are available every day at Foto Discount World is the best you will find in South Africa. Defy Stoves for sale at Foto Discount World. Buy Defy Stoves at Foto Discount World. Defy Stove specials at Foto Discount World. Defy Stove deals at Foto Discount World. Defy Stove prices at Foto Discount World. Defy Stove shop Foto Discount World. 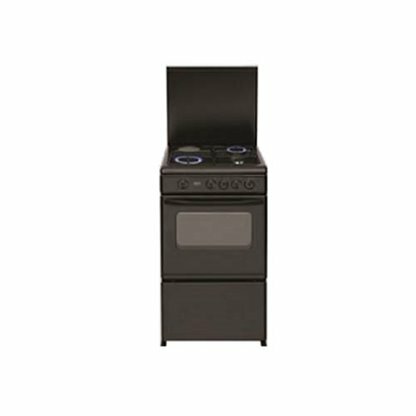 Shop Defy Stoves at Foto Discount World. Buy Defy Stoves That Is For Sale at The Foto Discount World Online Shop At The Best Prices. The Best Deals and Specials On Defy Stoves On Offer. Free Delivery In Pretoria and Joburg. 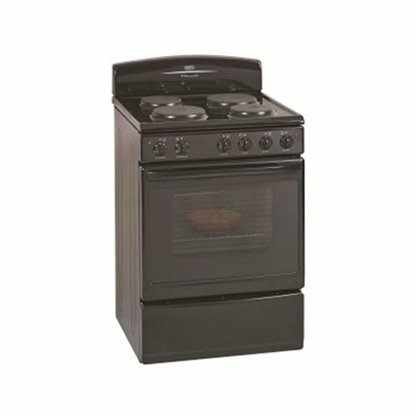 If you are looking to buy new Defy Stoves for cooking, electric stoves, gas stoves, gas and electric stoves, stove or stoves at the best prices in South Africa you have come to the right place. You can browse through our wide selection of new Defy Stoves for sale in South Africa, which includes stoves, electric stoves, gas stoves, and gas & electric stoves. The best Defy stove deals & specials in South Africa since 2003. The Defy stove specials which are available every day at Foto Discount World is the best you will find in South Africa. Shop Defy Stoves Online At Foto Discount World. Defy stoves for sale in South Africa at the best prices. Defy stoves for sale in South Africa at the best prices since 2003. 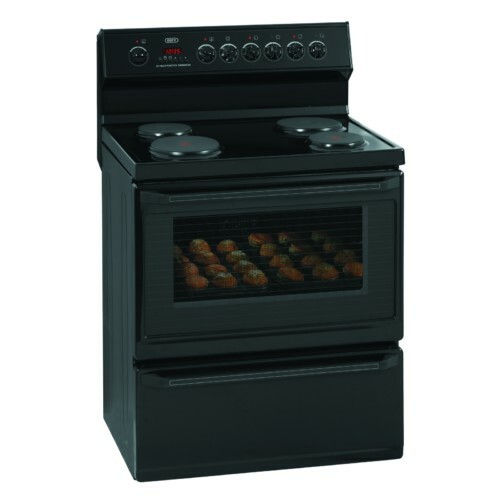 If you are looking to buy new stoves in South Africa at the best prices you have come to the right place. If you are looking for freestanding stoves, electric stoves, stoves for cooking, electric and gas stoves, gas stoves or gas and electric stove combos at the best prices in South Africa you have also come to the right place. You can browse through our wide selection of new stoves for sale in South Africa, which includes Defy stoves. The best Defy stove deals & specials in South Africa since 2003. The Defy stove specials available every day at Foto Discount World is the best you will find in South Africa. If you are looking to buy new Defy stoves, browse our selection of new stoves for sale in South Africa, which includes new gas stoves, electric stoves, and stoves. Defy Stoves For Sale From Foto Discount World. A wide range of Defy Stoves in South Africa available at the best prices. Discover our varied range of stoves. 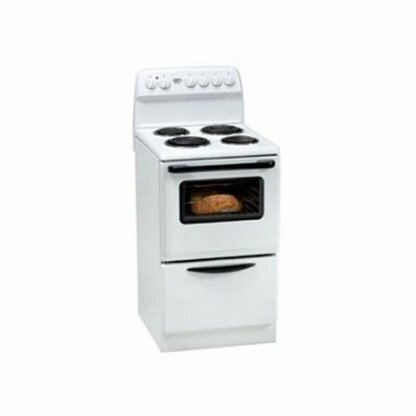 Choose among electric stoves, gas stoves, and many more. All the latest models, perfect for any occasion. 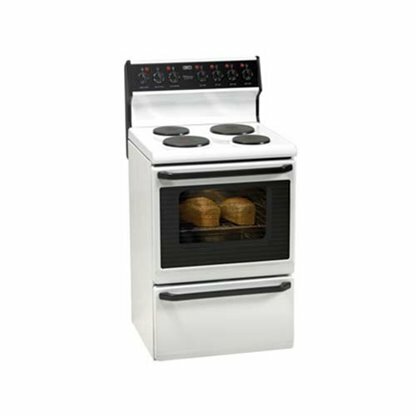 Buy Defy Stoves from Foto Discount World to get the best in cooking. We make sure to keep the best quality Defy Stoves. Defy Stoves On Sale. Defy Stoves Sale. Defy Stove Deals. Defy Stove Specials. Defy Stove Price. Defy Stoves Black Friday. 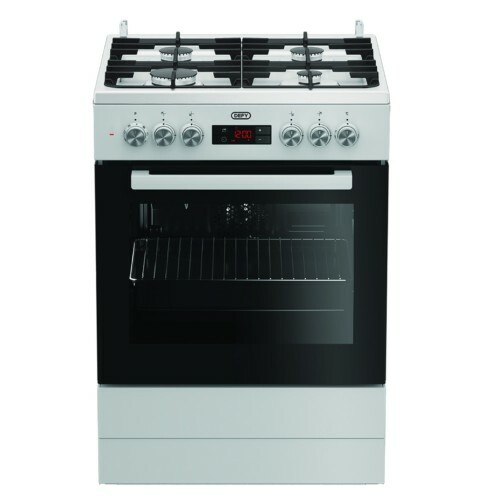 If you are looking to buy new Defy stoves for cooking, electric stoves, gas stoves, gas, and electric stoves, stove or stoves at the best prices in South Africa you have come to the right place. You can browse through our wide selection of new Defy stoves for sale in South Africa, which includes electric stoves, gas stoves, and gas & electric stoves. The best Defy stove deals & specials in South Africa since 2003. The Defy stove specials which are available every day at Foto Discount World is the best you will find in South Africa. If you are looking to buy new Defy stoves, electric stoves, gas stoves, gas, and electric stoves, stove or stoves at the best prices in South Africa you have come to the right place. You can browse through our wide selection of new Defy stoves for sale in South Africa, which includes electric stoves, gas stoves, and gas & electric stoves. The best Defy stove deals & specials in South Africa since 2003. The Defy stove specials which are available every day at Foto Discount World is the best you will find in South Africa. Buy The Best Defy Stoves for sale at Foto Discount World for the best prices, specials, and deals in South Africa. Buy Defy Stoves That Is For Sale From The Foto Discount World Online Shop At The Best Prices In South Africa. Defy stoves for sale from Foto Discount World. A wide range of Defy stoves in South Africa available at the best prices. Buy Defy stoves from Foto Discount World at the best deals in South Africa. We make sure to give you the best Defy stoves in South Africa. The best quality and value for money on stoves in South Africa is The Defy Brand. Defy Stoves – Browse through the widest range of NEW* Defy Stoves for sale in South Africa. Free Delivery In Pretoria and Joburg straight to your doorstep. Defy stoves to offer you the latest in food-making technology, making every second spent behind your pots and pans enjoyable. 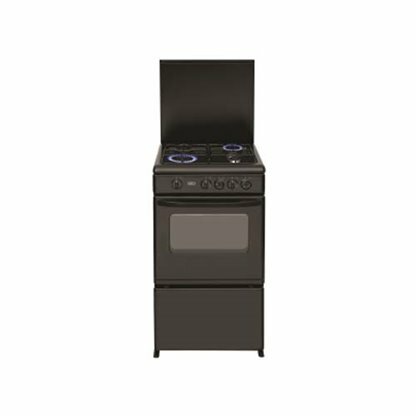 Features such as Induction Cooking, Fan-Assisted Static Bake, Defrost, Static and Turbo Grill make Defy stoves your all-in-one cooking solution. Not only are Defy Stoves technologically advanced, but they also offer innovative safety features, giving you peace of mind when preparing your favorite meal. 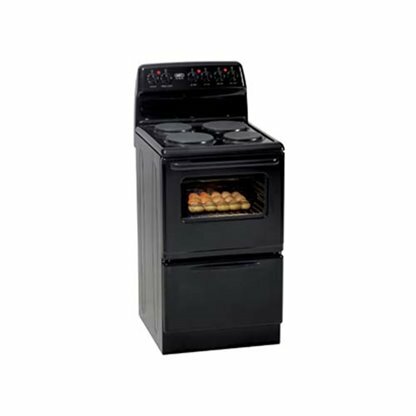 The stoves include Cool-touch Oven Doors and Flame Failure Safety Devices, eliminating the threat of a nasty burn. Defy stoves are also environmentally conscious, being manufactured with environmentally friendly materials and having low energy consumption. So what are you waiting for? Invest in a Defy Stove today! 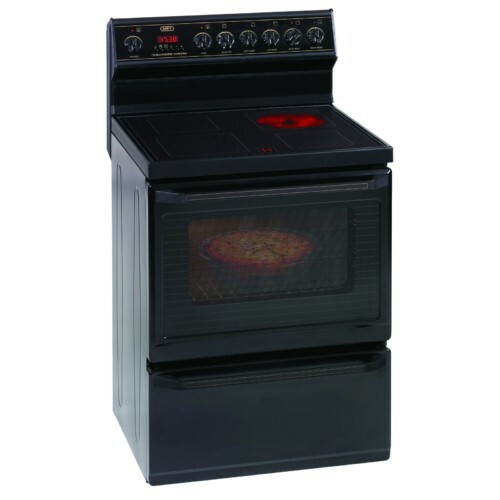 At Foto Discount World we offer Defy Stoves at the best price. Buy Defy stoves from Foto Discount World at the best deals in South Africa. We make sure to give you the best Defy stoves in South Africa. Defy stoves for sale in South Africa. 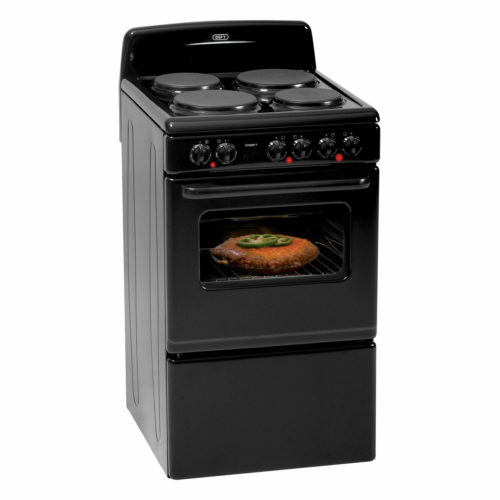 Buy Defy Stoves in South Africa. Defy stove prices in South Africa. Defy stoves best buy in South Africa. Defy stove deals in South Africa. Defy stove specials in South Africa. Defy stoves Black Friday in South Africa. Defy stoves Cyber Monday in South Africa. Purchase Defy stoves in South Africa. Order Defy stove in South Africa. Pay Defy stoves in South Africa. The Best Defy stoves in South Africa. The Best Offers On Defy stoves in South Africa. The Best Deals On Defy stoves in South Africa. The Best Specials On Defy stoves in South Africa. The Best Prices On Defy stoves in South Africa. Buy The Best Defy stoves in South Africa. The Best Shop For Defy stoves in South Africa. The Best Dealer For Defy stoves in South Africa. The Best Supplier For Defy stoves in South Africa. The Best Black Friday Deals On Defy stoves in South Africa. The Best Cyber Monday Deals On Defy stoves in South Africa. The Best Black Friday Specials On Defy stoves in South Africa. The Best Cyber Monday Specials On Defy stoves in South Africa. The Best Black Friday Prices On Defy stoves in South Africa. The Best Cyber Monday Prices On Defy stoves in South Africa. The Best Black Friday Sale On Defy stoves in South Africa. The Best Cyber Monday Sale On Defy stoves in South Africa. Buy The Best Black Friday Defy stoves in South Africa. Buy The Best Cyber Monday Defy stoves in South Africa. a Defy stove is made for cooking. a Defy stove is the best way to cook in South Africa.